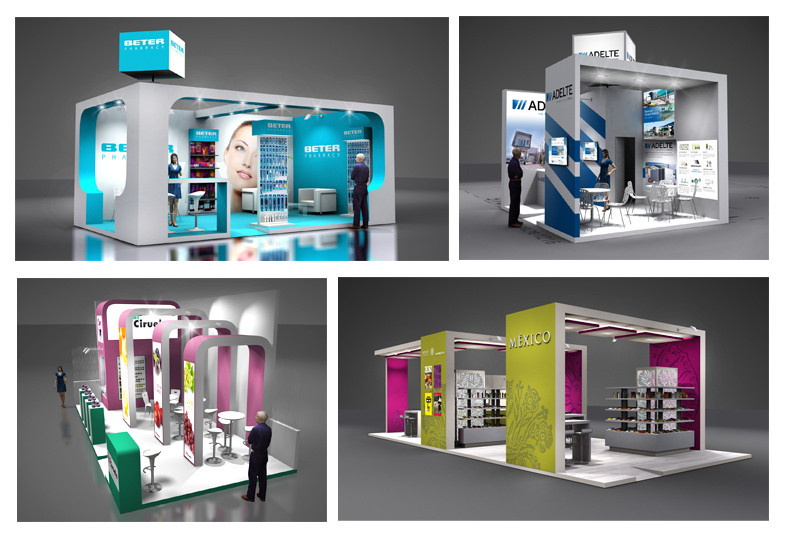 Grupo ALC has proven experience in stand design. 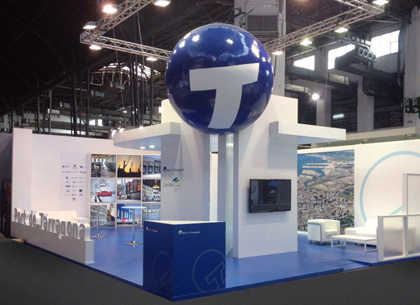 Many companies rely on us for their trade fair stand projects, year after year. Our extensive experience in the stand building sector allows us to meet execution and delivery deadlines rigorously and ensure full client satisfaction. Grupo ALC specialises in stand design, enabling us to ensure that the stand we create for your company meets your needs exactly. During the design phase we will provide you with a 3D rendering to preview the project and follow its development, enabling you to take part in the design process before we finalise your stand. We provide customer service in Spanish, English, German and Dutch, so you can keep in touch with us during the project. Grupo ALC provides a full service including design, construction and assembly of stands so that you don’t have to worry about a thing. We have our own workshops, where we produce or modify all the elements needed for a perfect realisation of the project. Our experienced team includes designers, carpenters, painters, electricians, silk-screeners, etc. Grupo ALC knows how important trade fairs can be, and we take good care of your image to ensure your stand is profitable for your company. We are aware that a trade fair presence introduces your company to current and potential customers, and this means there is no room for improvisation, and nothing can go wrong. Our commitment to our work goes beyond delivering the stand. We will be available throughout the fair to help out and solve any problems or needs which may arise. If you are planning to attend a fair and you still haven’t settled on an idea, or if you need advice on the design of your stand, contact us and we will develop a custom project for you. Grupo ALC specialises in temporary and pop-up architecture. We can produce any visual communication project to fit any budget without affecting the quality of the result. We look after everything. Do you need an idea? We can help. Making our own pieces means we can create and adapt the smallest details to suit our customer’s preferences. 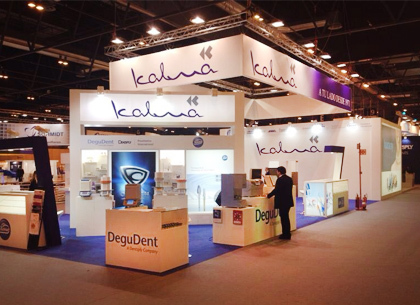 Grupo ALC works in Spain and abroad, with extensive experience constructing stands all over Europe. Our work can be seen in leading fairs in Germany, France and other countries. Ask us about international projects where you need professionals with international experience. Grupo ALC also offers a fast, flexible service thanks to its strategically located offices. Our commitment to client satisfaction means you can rely on us to carry out sensitive work anywhere in the world. Grupo ALC is specialized in design, creation and assembly of stands, set building and facilities for conventions and exhibitions, events, performances …. for all types of events. We are able to translate and implement any ideas you have, however complicated it may seem, you bring your ideas to ALC Group and we will we will return a stand as imagined. We guarantee a reply within 48 hours to all our customers.